After contemplating for about 5 years, I've finally built my first PC, and a gaming one at that. I went with some bells and whistles so that I could max out all settings in 1080P or 1440P with high frame rates. 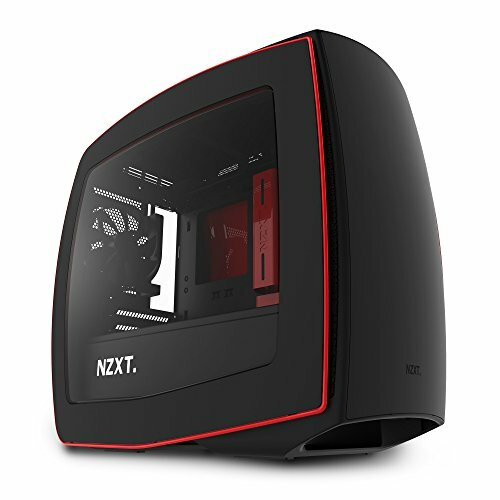 NZXT Manta for the clear window to show off the goodies. 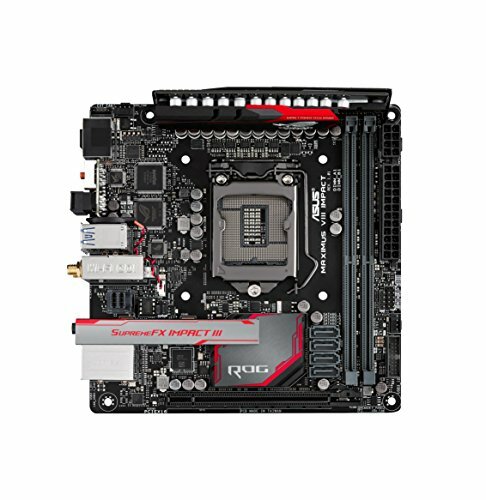 ROG Maximus VIII Impact for the complete ITX board. i7 6700K for high clock and 4 cores. Strix 1080 OC for high performance out of the box. Kraken X61 for super cooling and flare factor. Raid 0 850 Pros for 1GB Read and Write. 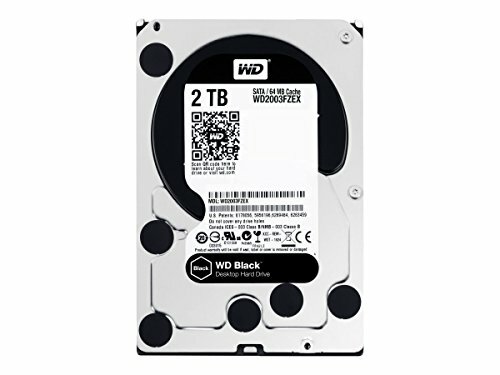 WD Black 7200 for gaming storage. Ripjaw V for red theme. PG248Q for space limited, but high performance monitor. The build wasn't difficult, but I had trouble because I couldn't figure out where to put the X61's usb header. I was able to purchase a usb 3.0 to 2.0 adapter and used that for the X61's fan control. It was fun and I enjoyed the build. P.S. Forgot to mention that some longer cards like the Strix 1080s are very long and heavy weighing around 3lbs, but the Manta's space is sufficient. However it's almost twice as long as the pcie slot and might sag in the future. Luckily my pcie power cable is semi supporting it. Just a note. My fan layout is top two fans is pulling hot air out of the motherboard area while two front fans are pulling cool air in, while the rear fan is exhausting hot mobo and gpu air out. I'm thinking of dropping the fan for the rear lower to get better air flow for the gpu since it does get hot at 79c in 4X SSAA in Tomb Raider and 4X SSAA in Metro Last Light, but never reaching over 80c in silent mode. If I were to make a more aggressive fan curve to drop it below 75c, but it would be much louder. Cinebench R15 @4200mhz synced= ~910 pts Firestrike Ultra= ~5500+ for both graphic and total score in OC mode which maxes out at 2050mhz on core clock. Timespy=~7000 total and 7600 graphics in OC mode. Fast stock clock with 4 cores and 8 threads. Can't beat this deal. Turned my room into a refrigerator. 10/10. 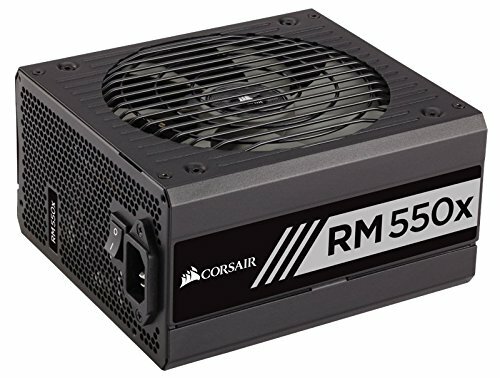 Inexpensive, but great ram for value and looks. XMP easy to use and worked perfectly. Raid 0 these drives into over 1GB read and write. Lightning fast for OS. 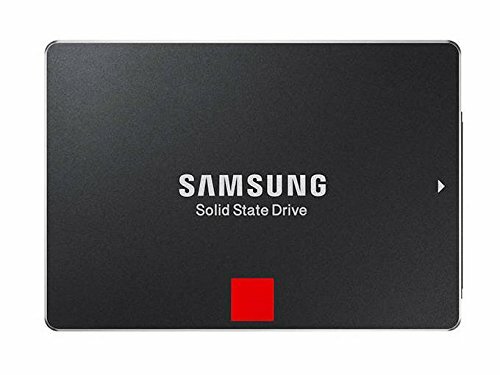 ~200MB/s read and write, low noise except when shutting down. You can hear the head park. 1 star off for price, but a great case. Lightning fast monitor. 1 star off for price. Cheap keyboard and optical mouse solution. LEDs make it a great value. Nice set up! What sold you on the Manta? Reviews said it was spacious and easy to work with. Had lots of fans and fan headers. It was perfect for my first build. Thank you. unfortunately, i did not take pictures while building. i will upload a picture of all the components that i took before building in one frame. i was having so much fun building i forewent taking pictures. will get some pictures with the front window taken down to see everything clearer and cleaner. i skipped on cable management. this case was beast at hiding the cables. Added windowless pics with power off and power on. That shroud is so amazing. I didn't even do cable management and that's how it looks. No cable velcros or ties in this build. Idle in silent mode fans 780rpm pump 2280 rpm <30c. In 100% mode my cpu will drop down to 17c if idle. Silent mode heavy tasking and gaming=<70c cpu. Unleash the Kraken! If i knew the new kraken were coming out I'd have used an evo12 cooler until it was released. I'm looking at that monitor. She's a beaut. How are the colors?